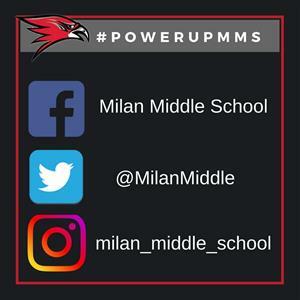 Milan Area Schools is a community committed to achieving academic excellence for all learners through research, collaboration, and continuous improvement. Michigan law requires that every 7th Grader and every new student entering school be immunized against specific diseases. Parents/guardians that choose to waive these requirements, must follow these rules. The requirements state that parents seeking a non-medical waiver for school-required immunizations must go to the local health department for a discussion regarding vaccines. Then the health department will issue a non-medical waiver. Waivers need to be delivered to Milan Middle School. Medical waiver forms can be obtained from school and must be signed by your student’s physician. They can also be found at www.michigan.gov/immunize. The Washtenaw County Health Department number is 734-544-6700. The Monroe County Health Department number is 734-240-7800.